Sana is a Miami native and is a Florida International University alumni. 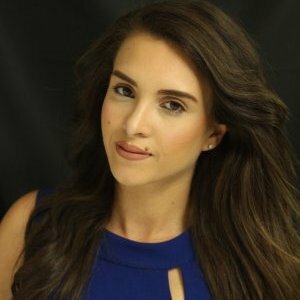 Prior to pursuing a career in real estate, she worked for SBE Hospitality Group for several years focusing on enhancing their brand in the South Beach area. Getting to witness the transformation of the South Florida landscape first hand through massive real estate opportunities inspired Sana to delve into this field, having home court advantage. She currently resides in the beautiful city of North Bay Village with her two dogs, Bear and Cleo. Sana is fluent in English and Urdu/Hindi.